K-12 Educators: Learn how you can earn graduate level credit at ELLI 2019. ELLI 2019 will be held on the campus of Southern Utah University. ELLI has made arrangements with two Cedar City hotels for a special rate of $109.00 per night for ELLI Conference attendees. Book by May 24, 2019. 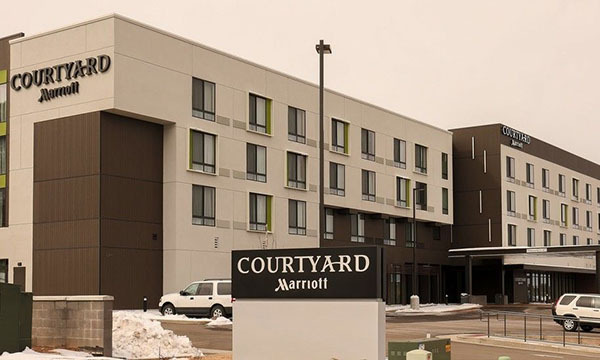 Courtyard by Marriott offers a refreshing environment that helps guests stay connected, productive and balanced. Intuitive services and design accommodate guests' needs for choice and control. 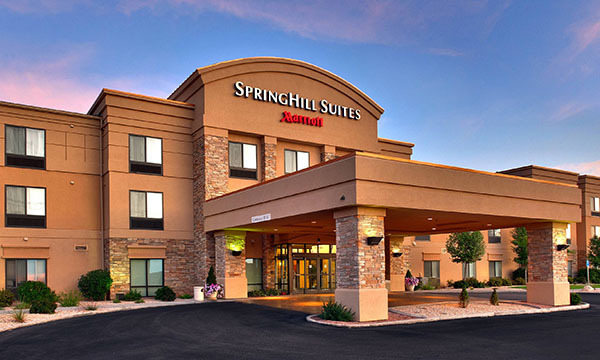 Newly Renovated SpringHill Suites by MARRIOTT®, Cedar City, nestled in the Southern Valley of Utah's Rocky Mountains, is a refreshing alternative to the predictable hotel experience. Several local taxi services are available in Cedar City. For your convenience, during the conference, ELLI will operate a shuttle between SUU's campus and the hotels. Delta Airlines operates daily flights between Cedar City and Salt Lake City International Airport (SLC). Several national airlines operate flights to Salt Lake City. From Salt Lake City, Cedar City is a 4-hour drive. Several national airlines operate flights to McCarran International Airport. From Las Vegas, Cedar City is a 3-hour drive.